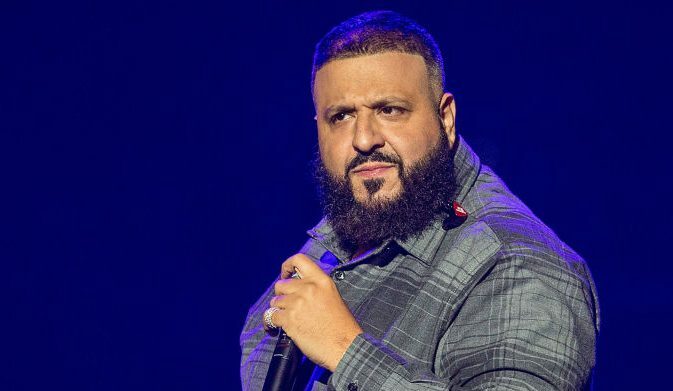 DJ Khaled has sparked outrage after the American producer says he refuses to go down on his wife despite the fact he expects oral s*x from her,because he’s ‘the King’. In an interview with The Breakfast Club, back in 2015, the 42-year-old revealed that he would never go down on his wife Nicole Tuck, not even for her b-day. Khaled explained that there are ‘different rules’ for men. The controversial statement has sent Twitter into meltdown with many branding him disgusting and misogynistic.